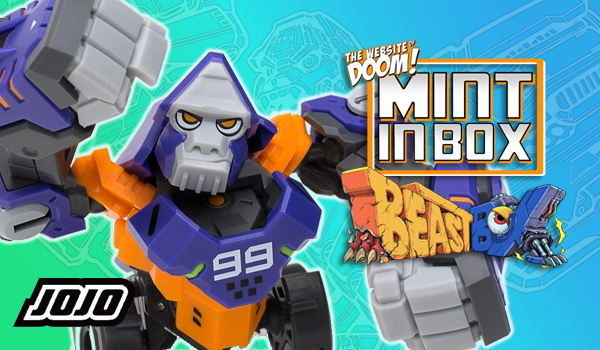 Let’s add another animal to the BeastBOX menagerie! 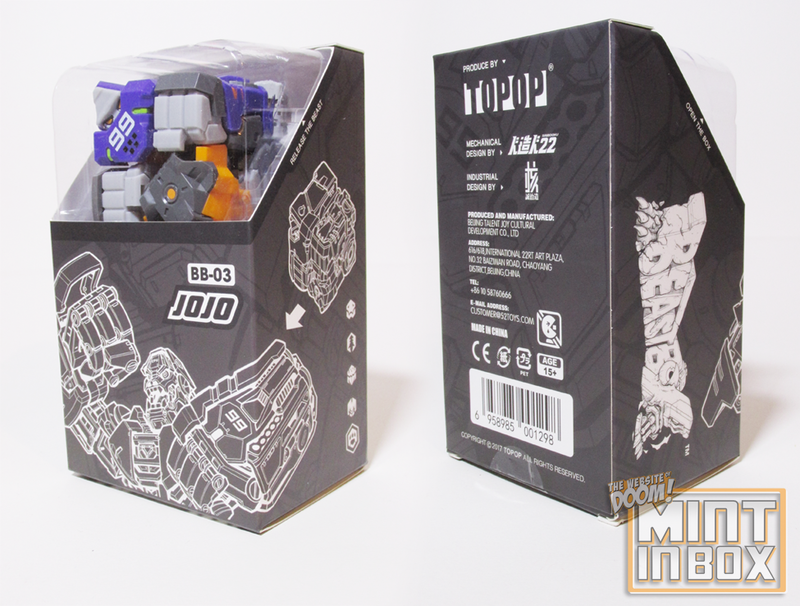 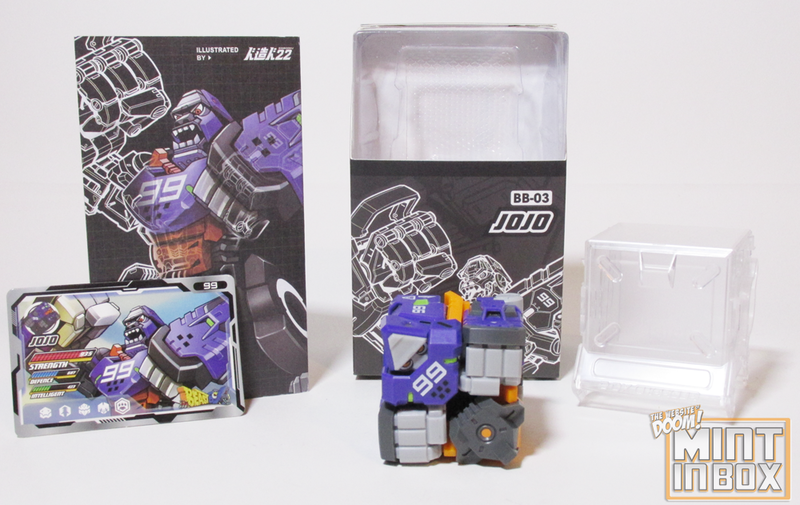 Today I’m going bananas for the latest figure in the Beastboxline of transformable figures – BB-03 JOJO! 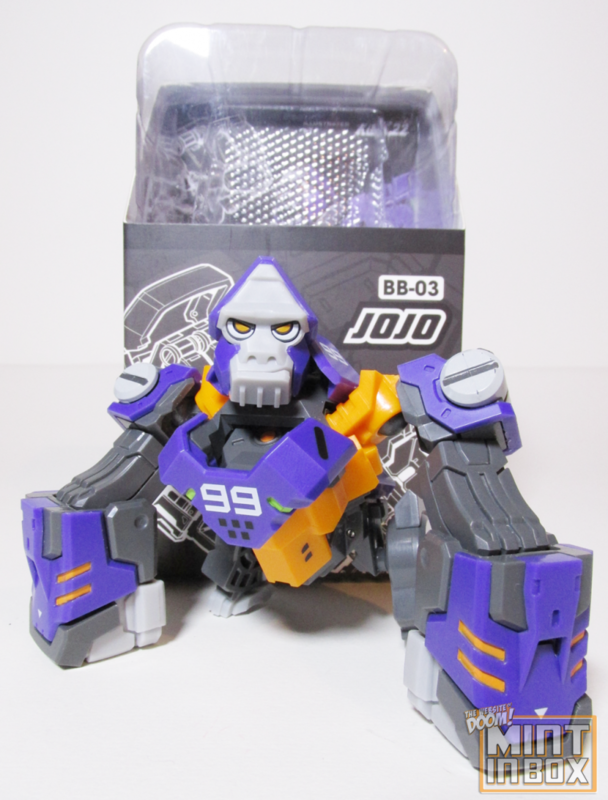 After months of waiting, this grape ape escaped into the wilds and I’m so happy to add him to the previous BeastBOX figures I reviewed! 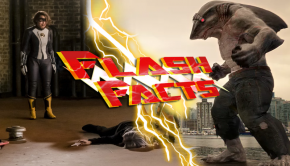 Check out the video and some pcitures below!